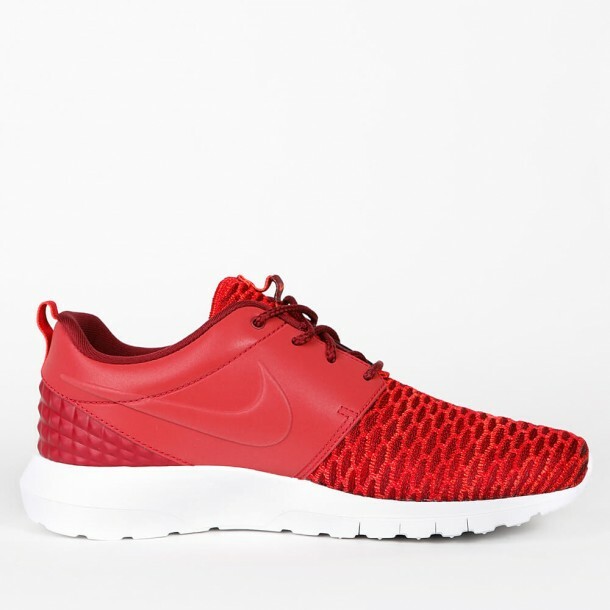 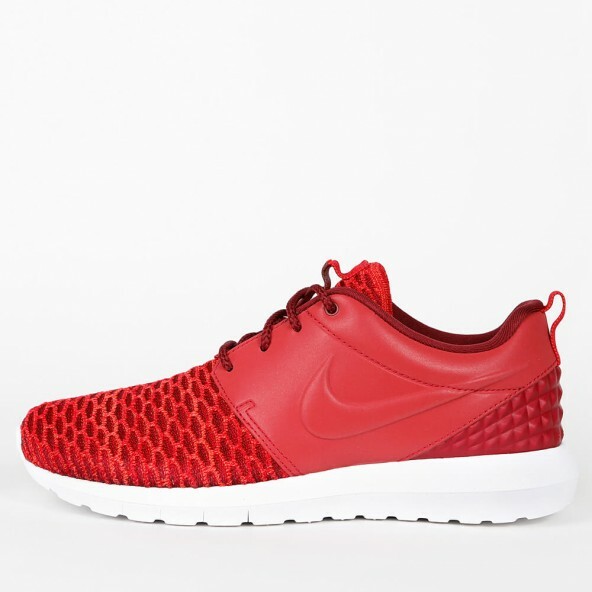 The Nike Roshe One is now one of the most popular sneakers in recent years and therefore always gets new design updates. 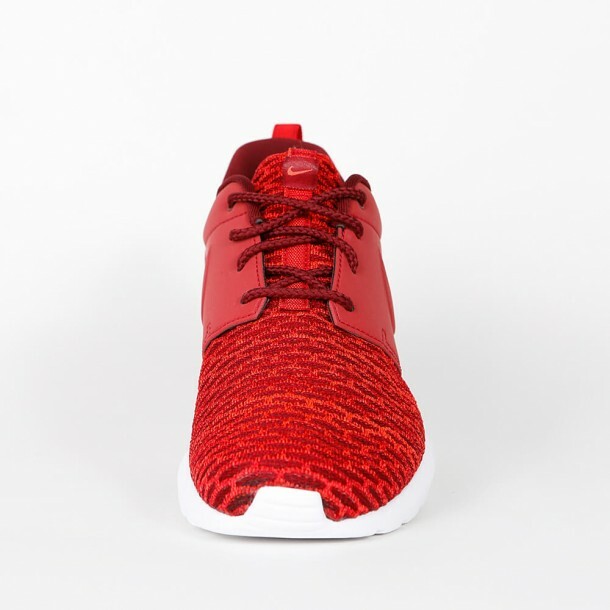 Although the Nike Roshe NM Flyknit Premium retains its sleek fit and feathery weight, the sneaker got a new unique design. 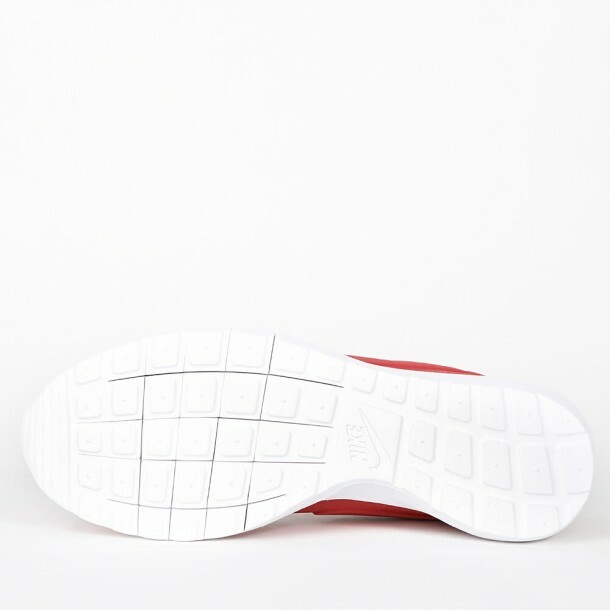 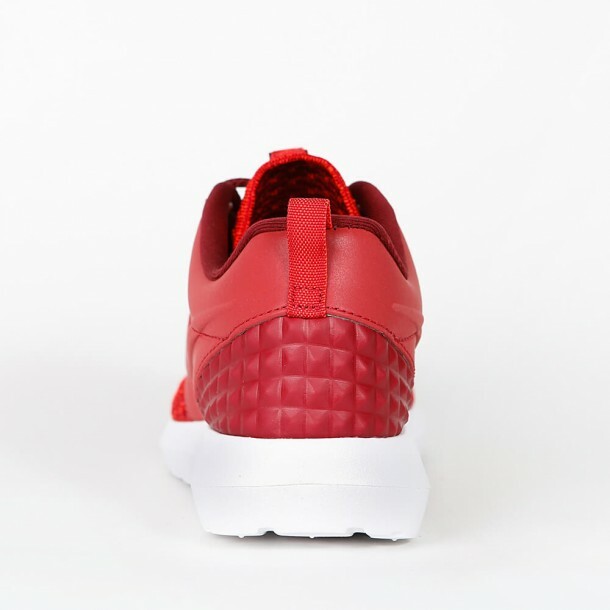 The upper of the shoe consists of a red knit construction.